12 Wilson Ave. and 518 Grand st. 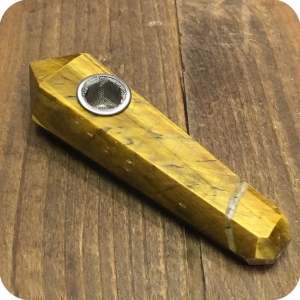 If you are looking to find the right pipe for you, keep in mind that we carry many different styles of pipes. 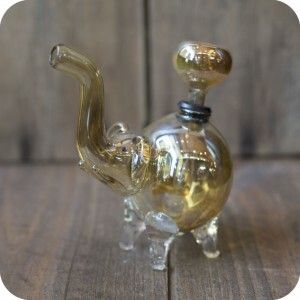 Examples include: hand blown glass bowls; glass and metal bats with colorful dug-outs; glass and ceramic animal pipes; large and small water pipes; metal and brass pipes; wooden pipes; loose tobacco pipes; long Gandolf pipes; the original Monkey Pipe; solo metal pipes; carved stone pipes. 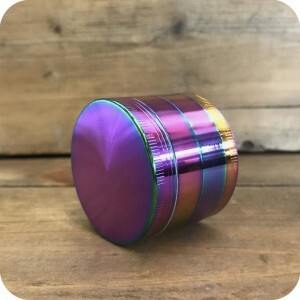 We also have grinders and pollinators in a variety of sizes, from single chamber wooden pollinators to high quality Sharpstone triple chamber grinders to shredder cards and unique decorative grinders. 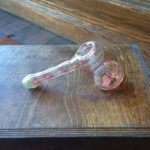 Share your thoughts with our friendly New York City Smoke Shop employees and we will help you find a pipe or grinder no matter what your price range. New to our online store, we now offer Vaporizers and Electronic Cigarettes! We sell vaporizers for e-juice, wax, and herbal substances. Examples include: the Pax I and Pax II; Da Vinci and the Da Vinci Ascent; all Grenco products (G-Pen, G-Pro, G-Micro); many Atmos vaporizers and accessories; Magic Flight Launch Box; the Firefly; Puffit; Dr. Dabber; Smokley; Ijoy and many other brands! Our list of Ecigs and accessories are constantly growing. 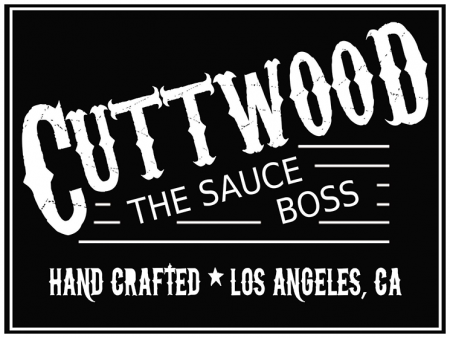 We offer batteries, atomizers, mods, e-juice tanks, chargers and several great brands of e-juice. Not to mention we carry dozens of brands of rolling papers including the complete line of authentic Raw products, Juicy Jay, OCB, Elements, Trip papers, Bambu, Pouch, Smoking, Bob Marley and much more! 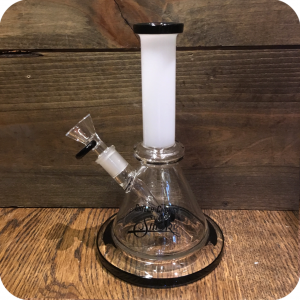 We also carry a wide variety of dabbing accessories, including torches with trusted names such as, Newport and Scorch, and refined Butane from brands like, Clipper, Zippo and Ronson. 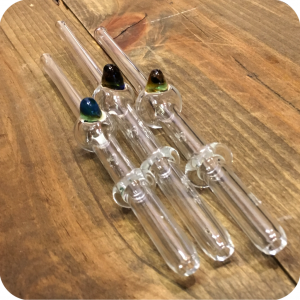 For oil and concentrate based smoking we have hundreds of glass concentrate rigs, from smaller sizes to more elaborate rigs, plus all kinds of domes, dabbers, titanium, ceramic and crystal nails both regular and dome-less. Baggies in all sizes, glass and food grade silicone containers for all your storage needs, including some truly amazing vintage cases and stash containers. Speaking of vintage items, don’t forget to check out our smoking accessories, both new and vintage: one of a kind cigarette cases, vintage glass and bronze ashtrays from the 50’s, 60’s, 70’s and 1980’s, handmade leather goods like wallets and cigarette pouches.For vintage and handmade jewelry enthusiasts, we also have a great selection of American made jewelry including Native American Silver and turquoise rings, bracelets, earrings and tie-pins. 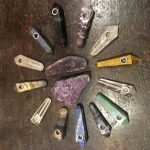 Our beaded bracelets and earrings are handmade locally with love, each one unique and equally beautiful.Sunflower Glass Company is a humble NYC smoke shop with a small staff, but we are packed to the gills with high quality, stylish products. 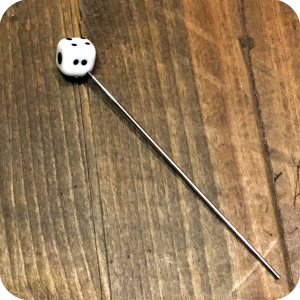 Get the latest smoking gear! We have a professional, knowledgeable and experienced staff that will make your next buying experience fun and informative as well. 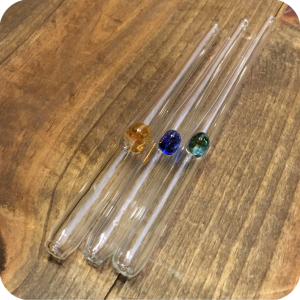 Whether its on www.SunflowerPipes.com or in the store, you will be in good hands knowing the products you purchased have been hand picked for their quality, durability, uniqueness and functionality. All of our products are 100% authentic. 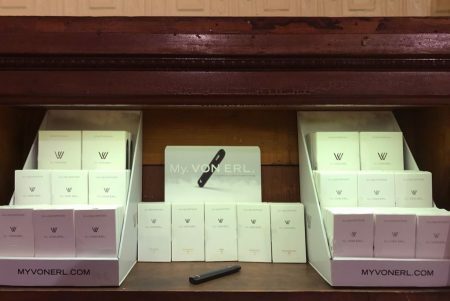 Specifically, we are authorized commercially to sell RAW, Ploom Pax, Grenco, and other major brand labels.At our New York City Smoke Shop we stand behind our products as we select only the best, authentic name brands and above average quality items. Sometimes quality can be an investment and we promise that all our products meet the highest standards. 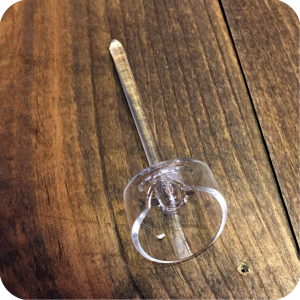 Stop into Sunflower Glass Company today at our Brooklyn location, or give us a call: 1-347-406-7090. We are always here to help! You must be 18 or over to buy on this site.